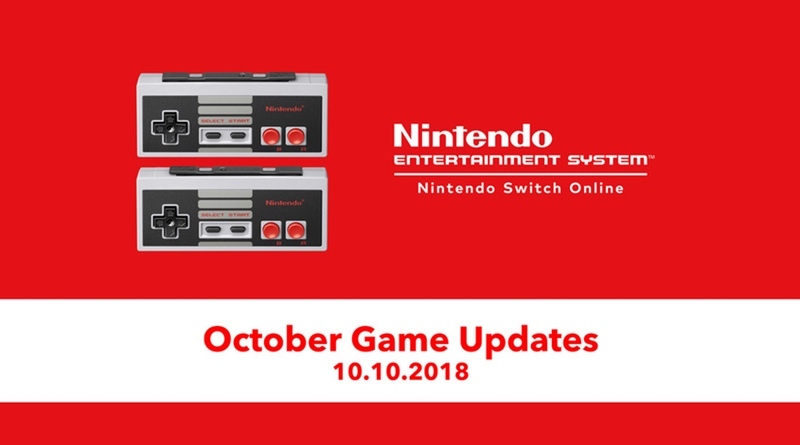 As originally promised from Nintendo, three new NES games have been added to the NES – Nintendo Switch Online service. They include: NES Open Tournament Golf, Solomon’s Key, and Super Dodge Ball. A special save data has also been uploaded for The Legend of Zelda that gives players a bunch of rupees and items to make the quest even easier than before. For more information about Nintendo Entertainment System – Nintendo Switch Online, visit https://www.nintendo.com/switch/online-service/nes/.